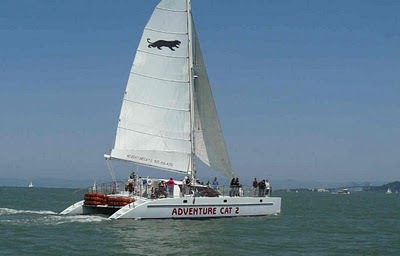 Last week my company, Viator, was fortunate to take advantage of one the “perks” of our job – we took a San Francisco Bay Sunset Catamaran Cruise with one of our suppliers, Adventure Cat. 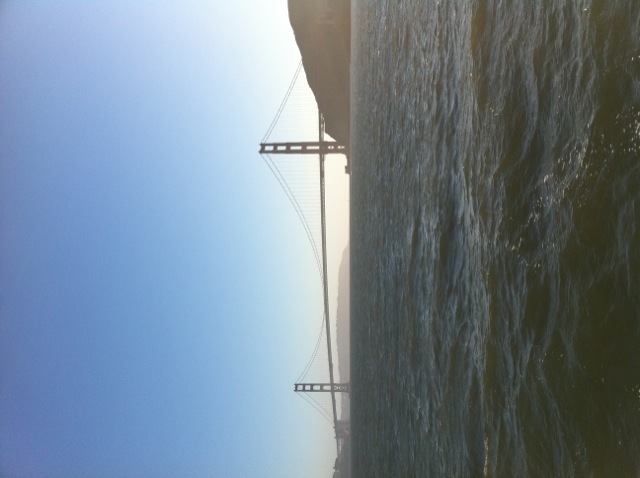 The weather has been so beautiful in San Francisco for the past few weeks and luckily this evening did not disappoint. The company was so accommodating and the cruise was absolutely fabulous! 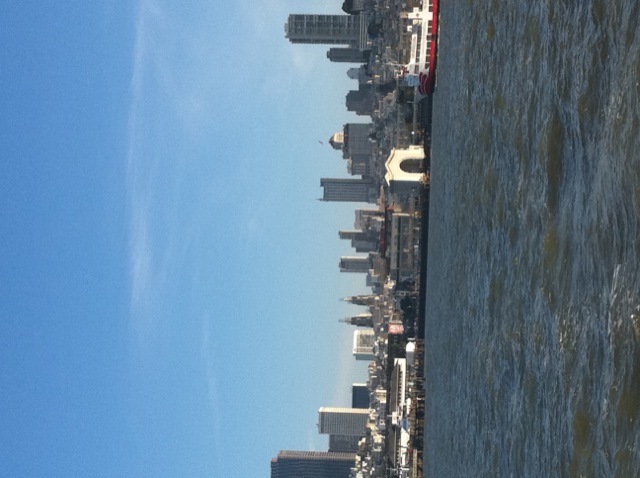 We started with some typical safety speak from our captain, then we were off, passing by Pier 39 and the sea lions. 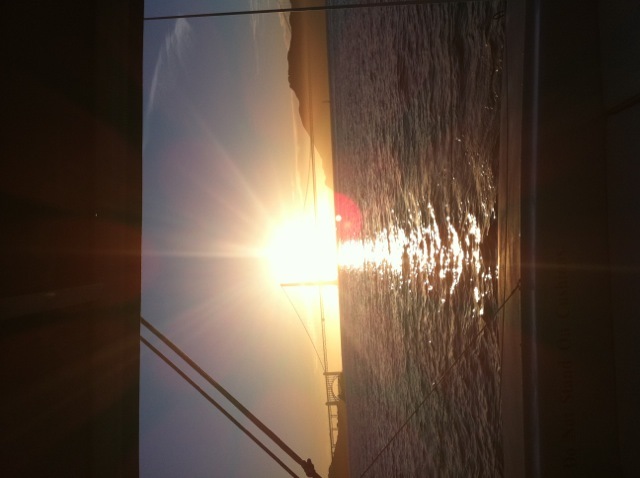 The sun was reflecting off of the deep blue ocean as we enjoyed wine and hors d’oeuvres. Some of us braved sitting on the front of the boat to chat while we bobbed up and down across the bay. 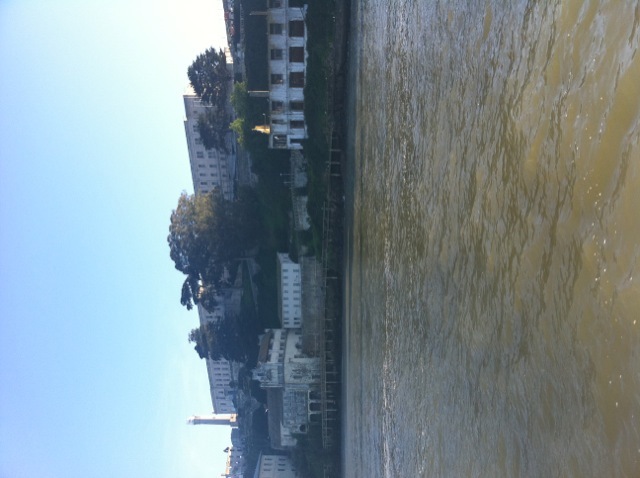 We passed close by Alcatraz Island on our way to the Golden Gate Bridge. It was amazing to look around and see how calm and smooth the water was. 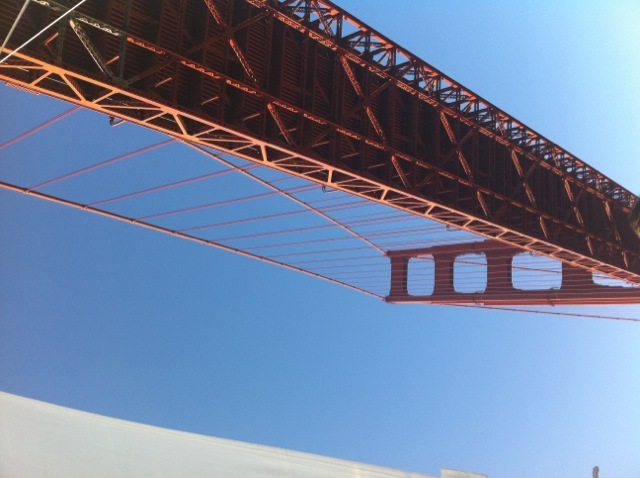 Sailing under the Golden Gate Bridge was absolutely brilliant – I’ve never seen the underside of the bridge! 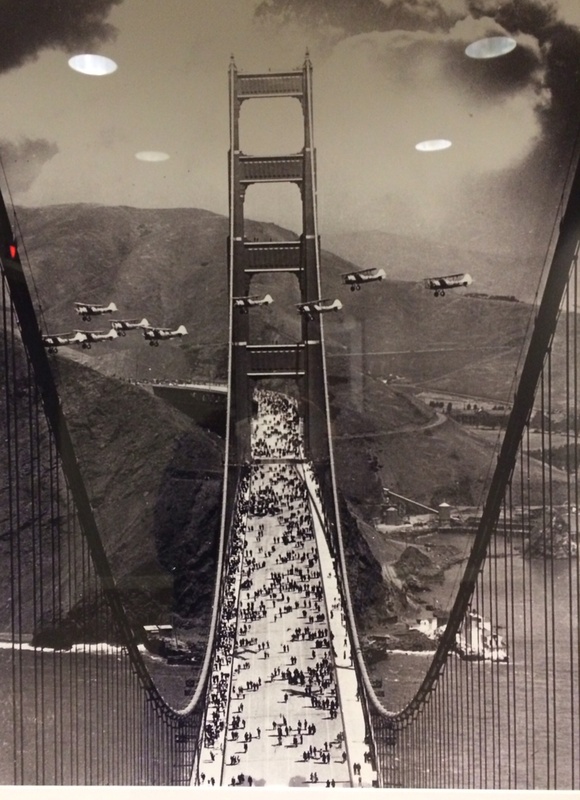 Once we passed the bridge, it was time to turn around and head back. I couldn’t believe how fast the time flew by! Luckily we had a beautiful sunset at our shoulders which was the perfect end to the evening. 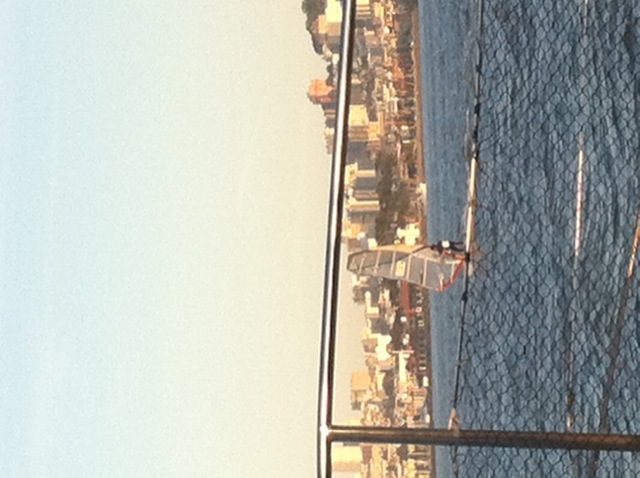 We even raced with some brave wind surfers!